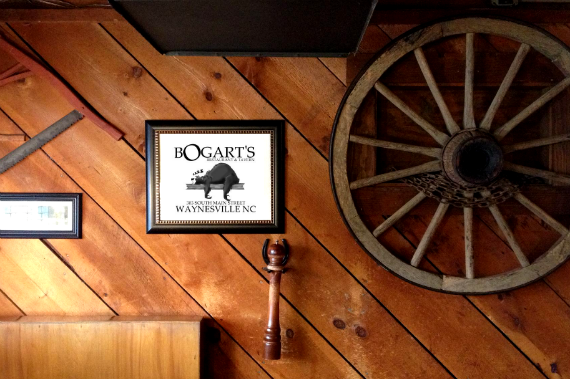 Bogart's Restaurant & Tavern has been serving flame-grilled steaks and mouth-watering entrees to Waynesville since 1976! "That's a wrap on the week -- who's joining us this weekend?" "We like big beers and we cannot lie." "A stop at our place is just the ticket for a great weekend!" "What's your favorite meal of the day?" "We know you're already planning another trip to see us!" Yes, I'd like to receive news from Bogart's Restaurant & Tavern. Sign up for the Bogart's Restaurant & Tavern Newsletter!